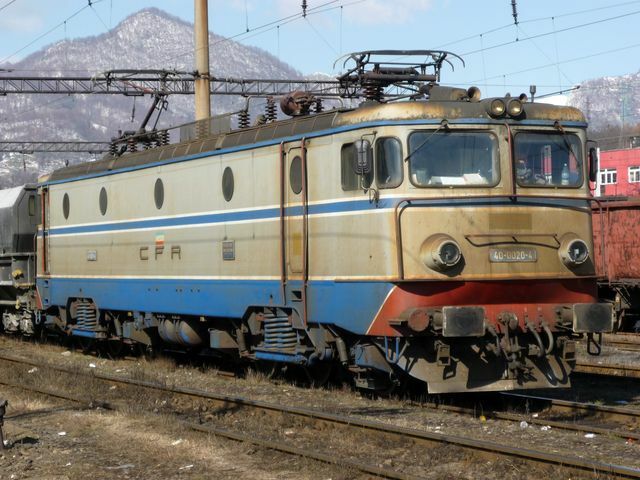 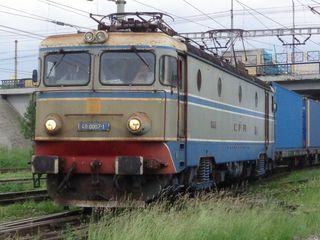 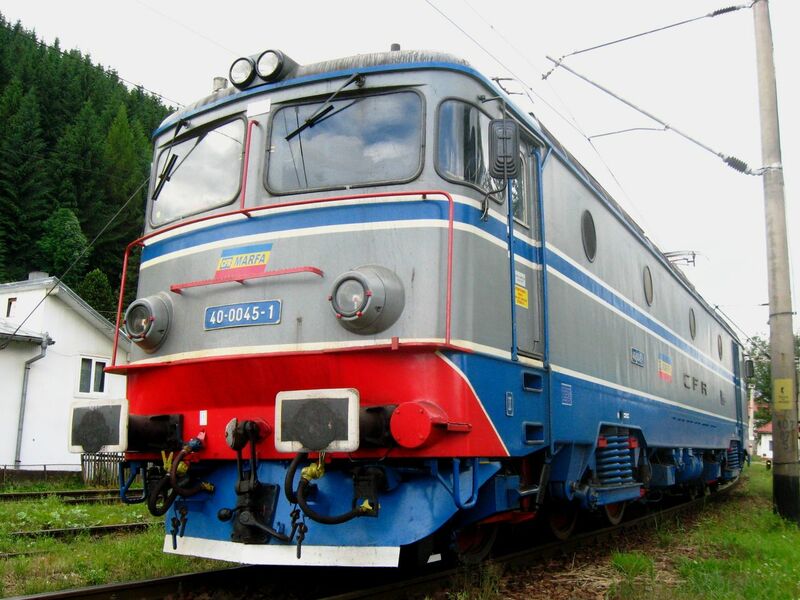 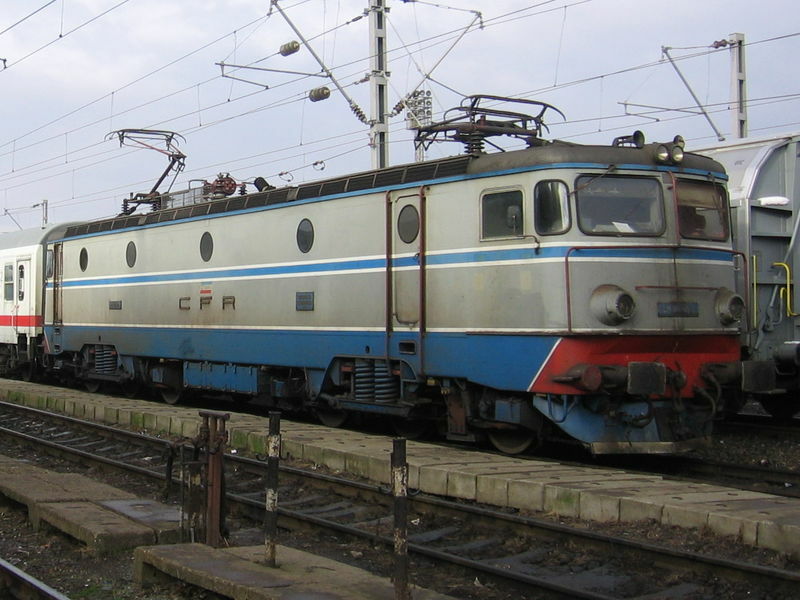 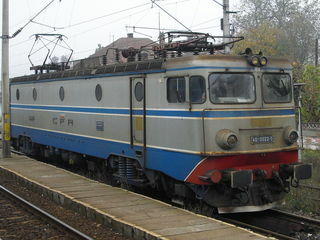 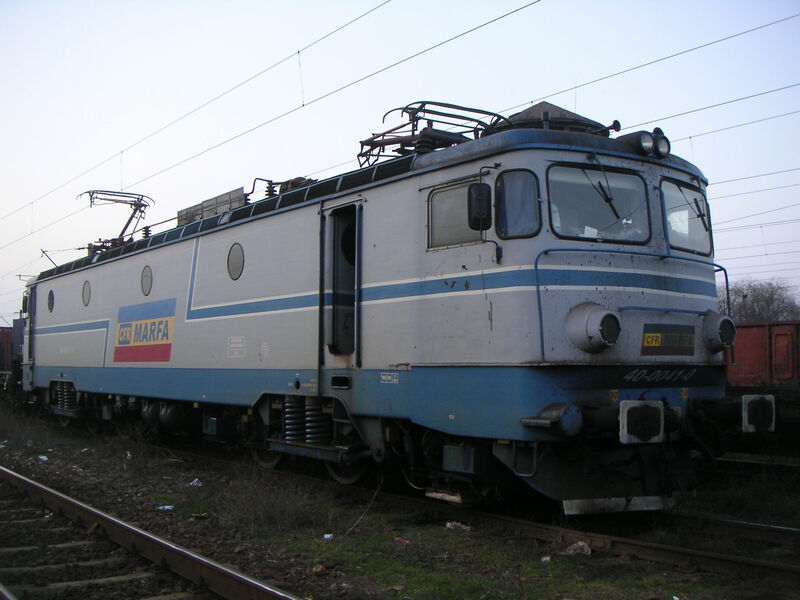 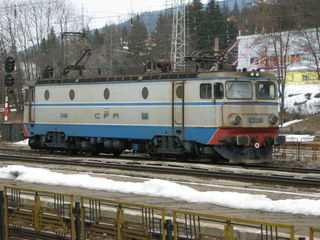 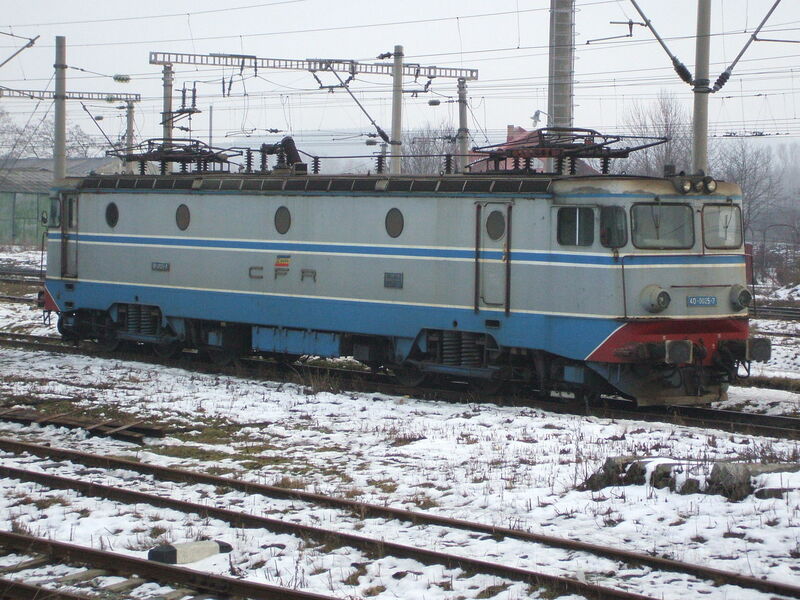 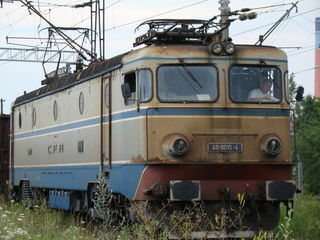 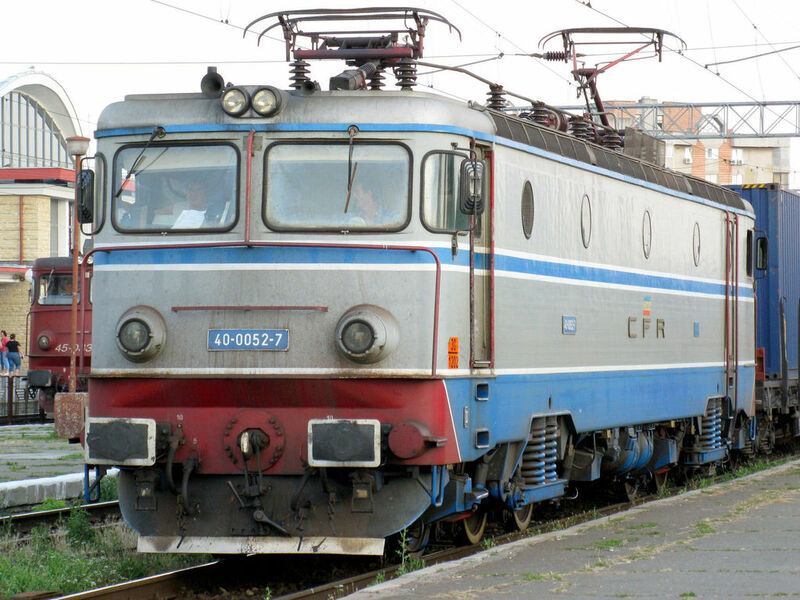 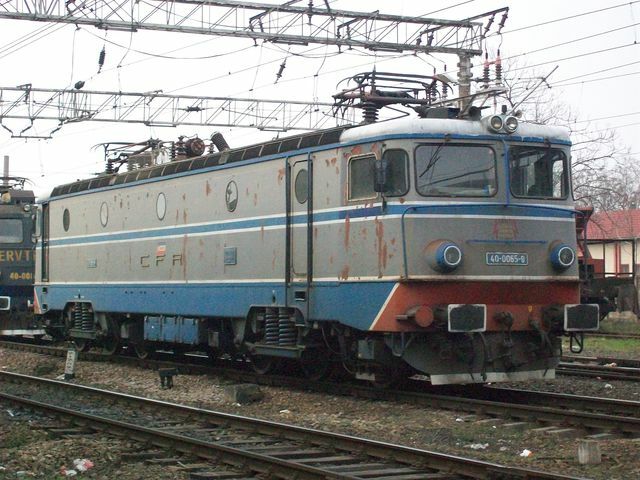 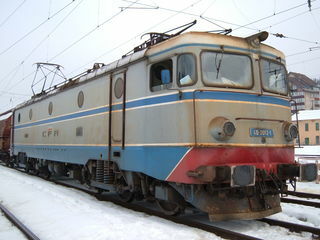 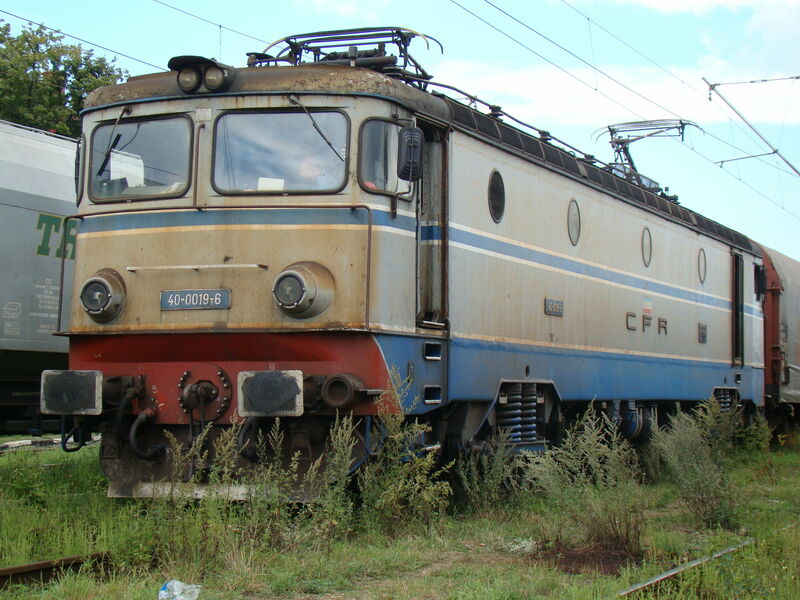 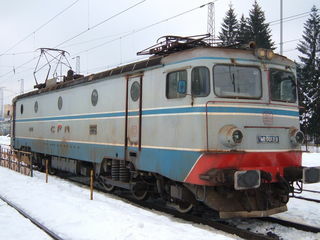 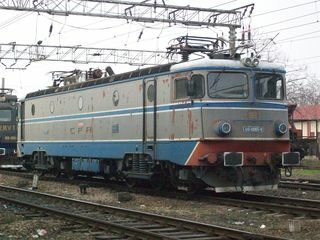 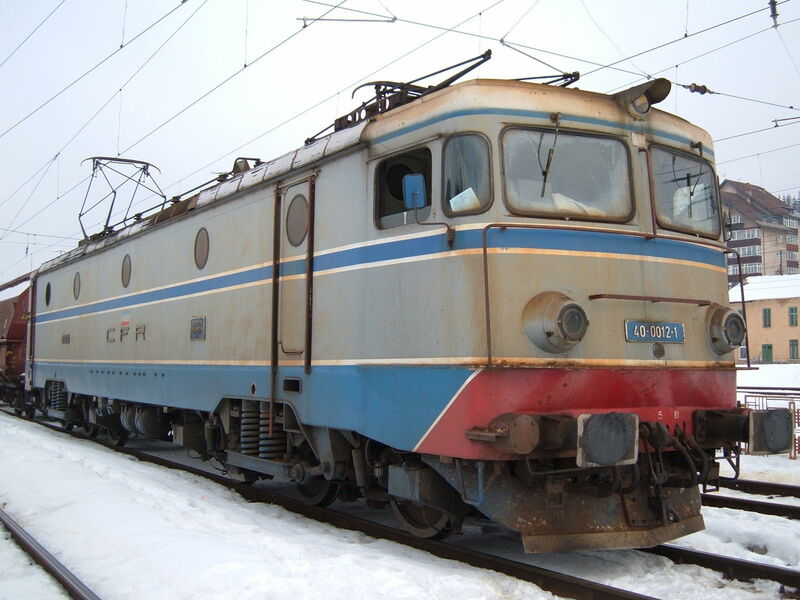 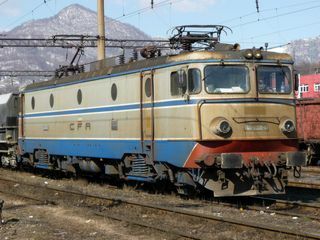 You've looked for: Locomotives operated by CFR Marfa. 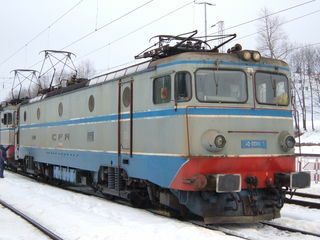 Found 917 results; displaying from 1 to 15. See also [16..30] [31..45] [46..60] [61..75] [76..90] [91..105] [106..120] [121..135] [136..150] [151..165] [166..180] [181..195] [196..210] [211..225] [226..240] [241..255] [256..270] [271..285] [286..300] [301..315] [316..330] [331..345] [346..360] [361..375] [376..390] [391..405] [406..420] [421..435] [436..450] [451..465] [466..480] [481..495] [496..510] [511..525] [526..540] [541..555] [556..570] [571..585] [586..600] [601..615] [616..630] [631..645] [646..660] [661..675] [676..690] [691..705] [706..720] [721..735] [736..750] [751..765] [766..780] [781..795] [796..810] [811..825] [826..840] [841..855] [856..870] [871..885] [886..900] [901..915] [916..917].